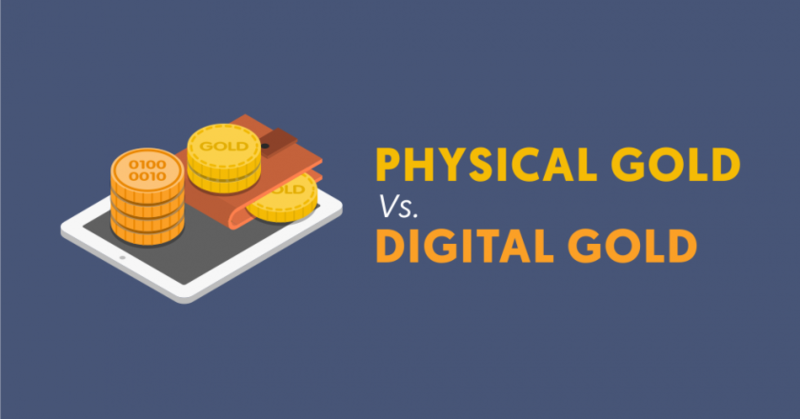 The following infographic introduces our gold price pegged DinarCoins, and compares them to other forms of assets, including: fiat money, digital currencies, physical commodities, and other digital gold related tokens. It also describes the benefits and a short history of gold, as well as what some experts have historically said about gold related investments. DinarCoin is a gold price-pegged crypto asset created on the Ethereum blockchain, against the purchase of a Gold Spot Contract (XAU) from a Liquidity Provider. A DinarCoin is worth the price of 4.25 grams of 999.9% pure gold. DinarCoins can be procured from a holder of DinarCoins on the open market, or minted freshly from a liquidity provider through DinarDirham. It is one of our gold-backed crypto assets, the other being Gold Smart Contracts, a gold backed smart contract for specific weights, types, and serial numbers of certified gold bullion. Both of these assets can be stored and spend online, as well as spent in-store with the help of our other products. They can both also be exchanged for physical gold at select locations (at the moment, mostly at select gold galleries in East Asia). Since DinarCoins are pegged to the price of gold, they are extremely inflation resistant, and in fact have the same hedging properties as gold that investors seek for diversifying their investment portfolios. In fact, in 1968, 1 oz of gold was worth $32.00 USD, whereas within 2016, 1 oz of gold had reached $1,100.00 USD! Record keeping is also no longer an issue for gold fans, as everything is automatically recorded on the Ethereum blockchain and with our Liquidity Providers. Both the blockchain and the Liquidity Providers can be audited to confirm DinarCoin numbers. Storage and transportation no longer need to be the hassle that it is with physical gold bullion. Online storage frees you from expensive storage and transportation costs, as well as the extra precautions and inconveniences of trying to transport your gold. And spending and converting your gold is even that much easier. Hope you enjoy the infographic. Consider converting some of your assets into DinarCoins, and investing in digital gold. 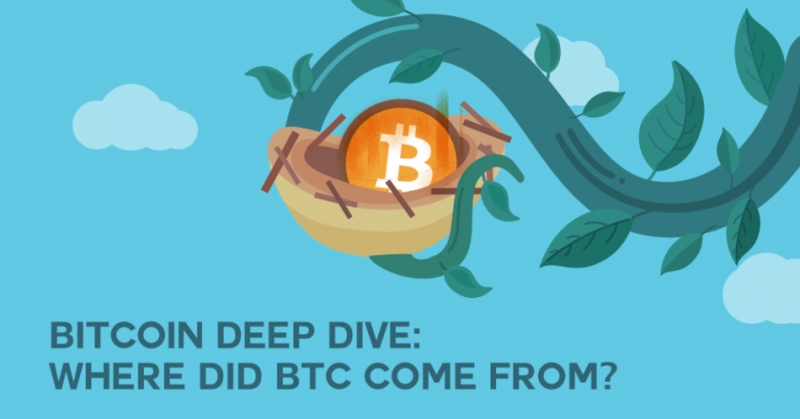 Bitcoin Deep Dive: Where Did BTC Come From?